Use this QR code to call 818-287-8558. Pacoima Auto Glass has the best services in auto glass repair and windshield replacement in San Fernando Valley and surrounding areas. We service Pacoima California, Thousand Oaks, Newbury Park and surrounding areas. 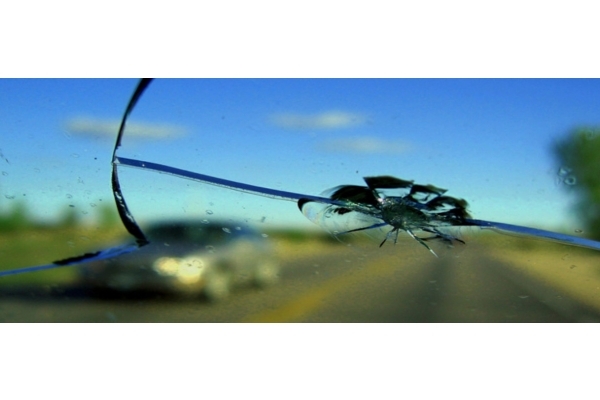 Please call us today for a windshield replacement quote or any auto glass replacement services.